The molecular microbiology group has a research focus on the bacterial cell cycle, in particular transcription regulation, chromosome segregation and cell division. 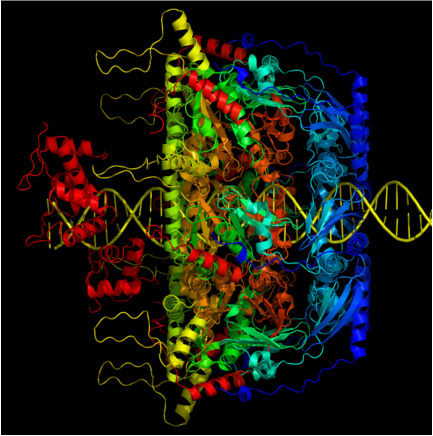 Structure-function analysis of the NusA-RNA polymerase interaction (PL & XY). Exploitation of the interaction of initiation factor ?? with RNA polymerase for new antibiotic development (PL). DNA replication, transcription and cell division in Acinetobacter (PL & IG).